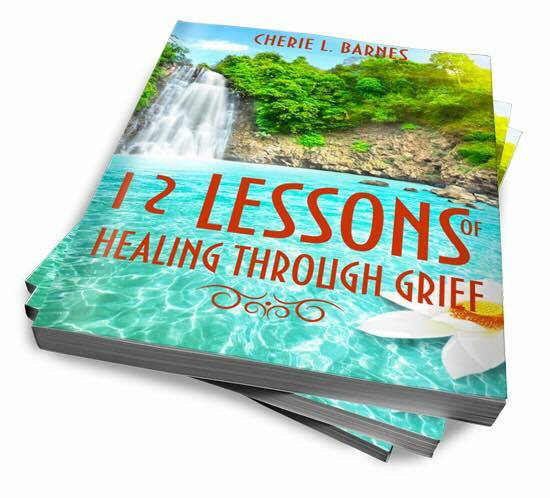 Grieving is something we all go through in life and how we process it varies from person to person. You need to take it one day at at time and do not allow people to rush you through your individual process. No one can put a time limit on your grieving. As a counselor, I remind my clients often to take all the time they need. In this chapter audio, Lesson 8, It's Okay To Cry, I describe why it's ok to share your feelings and what it takes to keep moving forward in your journey.